Ruoyan Kong is a first-year Computer Science Ph.D. student in Grouplens Lab, University of Minnesota. Ruoyan Kong graduated from the School of Mathematical Sciences, University of Science and Technology of China in 2016 and got a BS in Information and Computing Science with a minor in Computer Science. 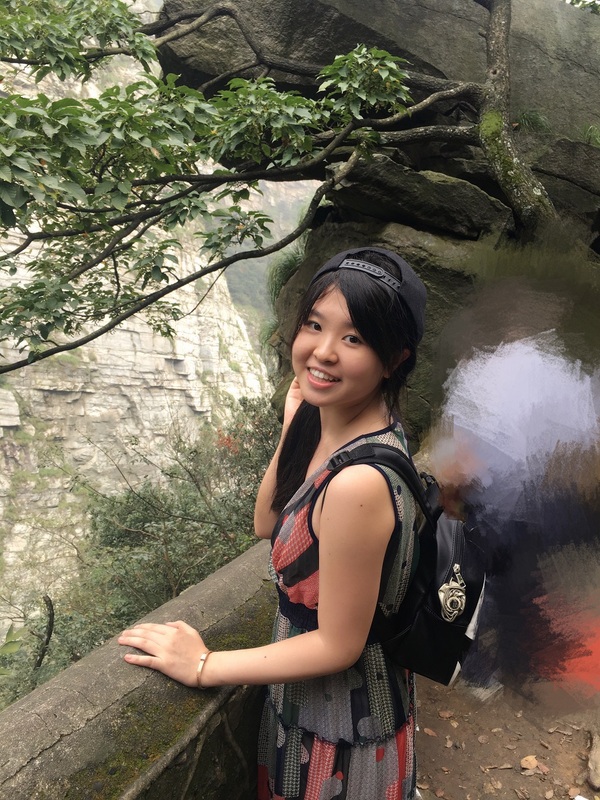 She also got a MS in Finance from Tsinghua University in 2018. Ruoyan Kong's research interests include 1)recommender systems, 2)email systems, 3)social computing .